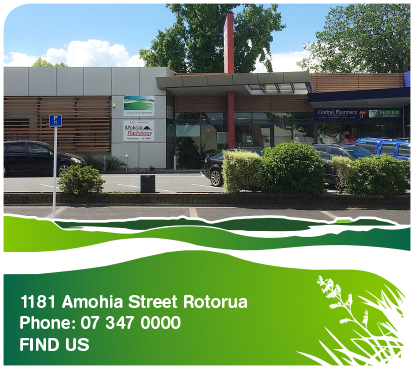 Central Health is a modern, purpose built centre conveniently located in the Rotorua CBD, next to Central Pharmacy. Drop in clinics daily (9-11am and 2-4pm) to see a doctor for acute medical needs. Achieve Workplace Health, our occupational health business that helps both the employer and employeee through improved work practices, improved employee health and return to work after an injury.